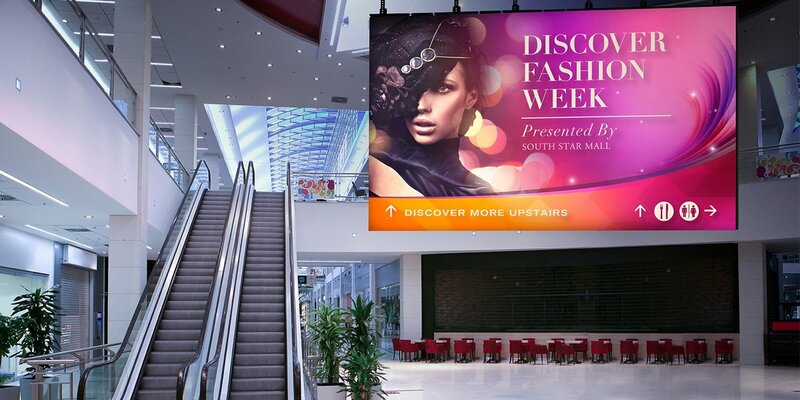 Wroffy provides content-rich digital signage solutions that let brands communicate with their audiences interactively. 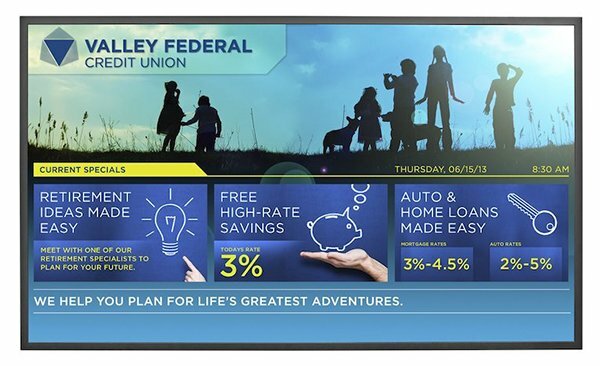 From retail to education to manufacturing brands , we help you find the right digital signage solutions for your marketing needs. 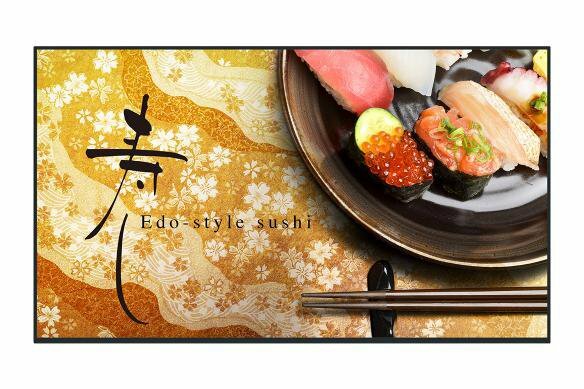 Digital Signage Solutions from leading brands. 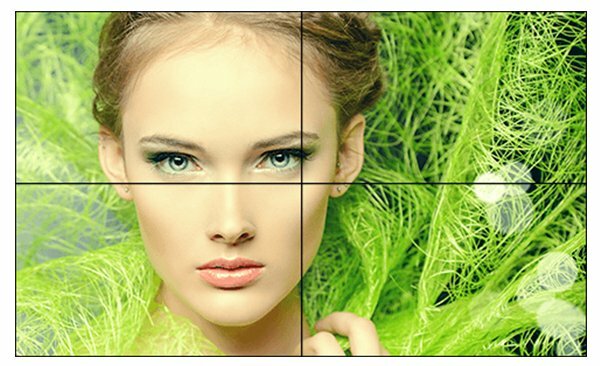 Leverage the advantage of Digital Signage’s to increase the reach of your brand. 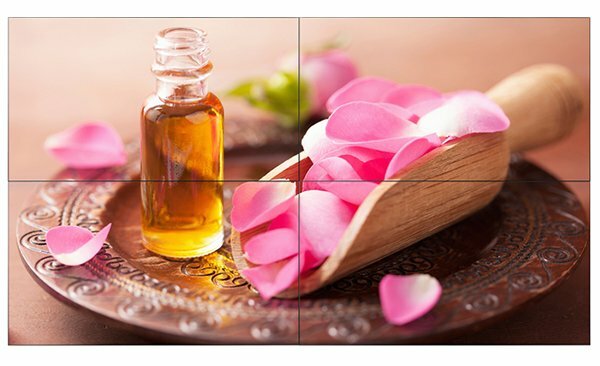 Take your business to the next level with Wroffy’s Digital Signage Solutions which include media players, monitors, mounting equipment and digital signage software made for specific programming & advertising in commercial settings. 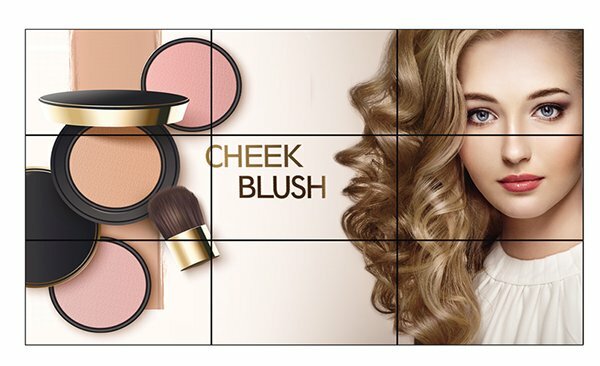 Easy to manage digital signage helps you engage your targeted audience and make your brand message stand out. Improve your brand marketing strategy with a powerful communication tool that provides opportunities to capture the audience’s attention. 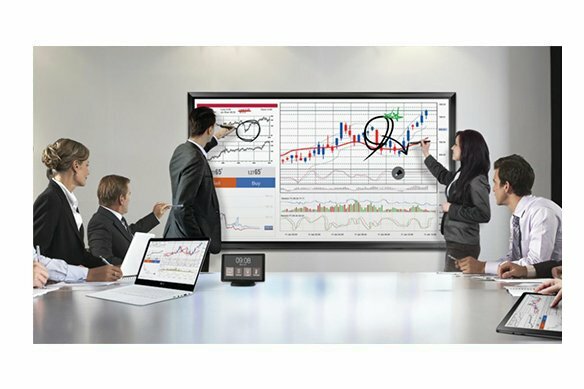 From education to transport to manufacturing, we can help you find the right digital signage solution for your marketing communication needs. 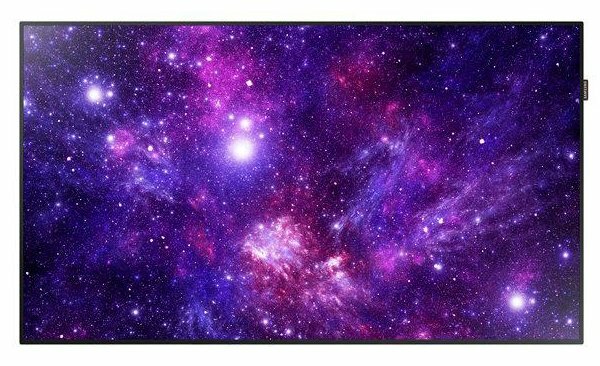 Wroffy provides range of LFD, LED, LCD professional displays for all your business need with innovative features that create crystal clear, inspirational images, nmatched brightness and sharpness to every detail. 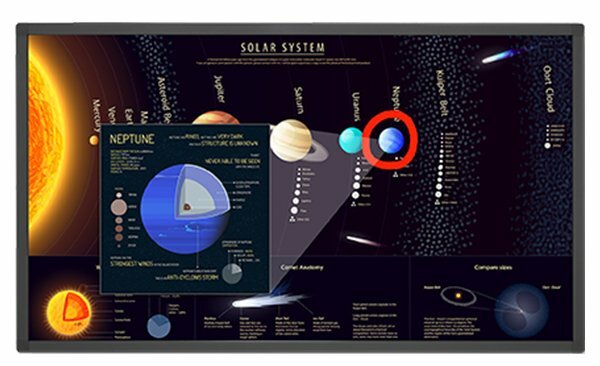 These display panels comes in various categories like General Display, Interactive, PDP, Video Wall, Outdoor and SIM/SBB. To find out more speak to one of our Digital Signage specialists ! 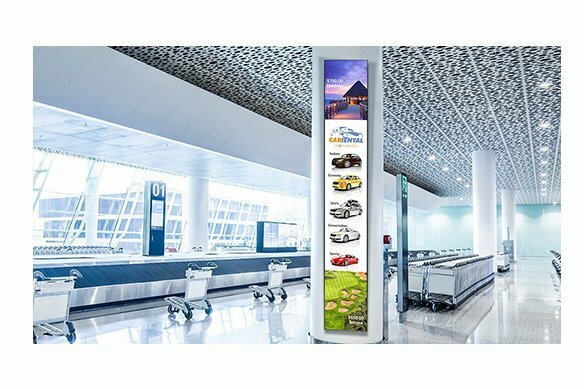 Digital signage is an interactive and effective way for brands to grab consumers attention and deliver targeted advertising. With the help of digital signage solutions, it is easier to update content dynamically at any time you need. You have complete control of the message remotely, interact with the targeted audience in ways that are relevant to them. 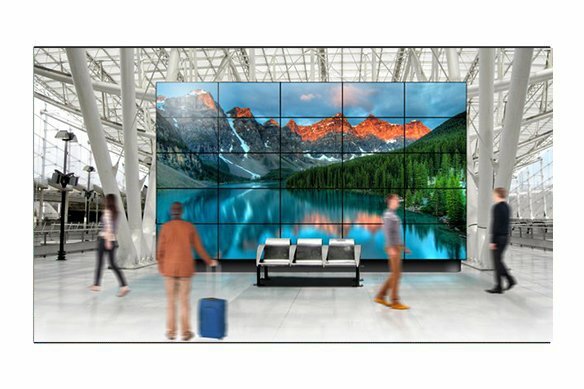 Digital signage can be installed in any indoor or outdoor area such as hospitals, restaurants, museums, colleges and universities, airports, bus and train stations, hotels, temples, and even corporate buildings.